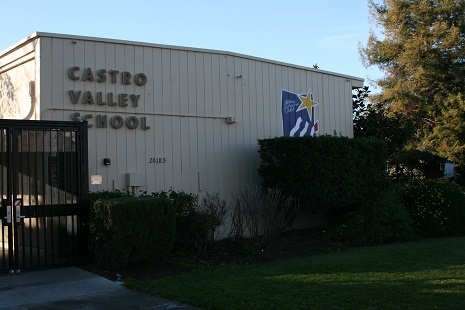 As a Title 1 academic Achievement Award School, Castro Valley Elementary is dedicated to the success of their students. Part of this success comes from the positive and nurturing environment that teachers have created for students. Teachers serve as role models, as well as educators teaching students life skills, helping to instill enthusiasm for education.